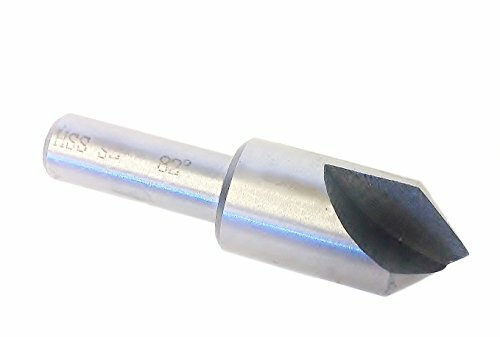 For portable and machine work when operated at comparatively high speeds Single flutes will countersink holes much smaller than multi-flute tools. Diameter Body 3/8"; End 1/32"
Diameter of Shank 1/4"; Length Approx. 2"